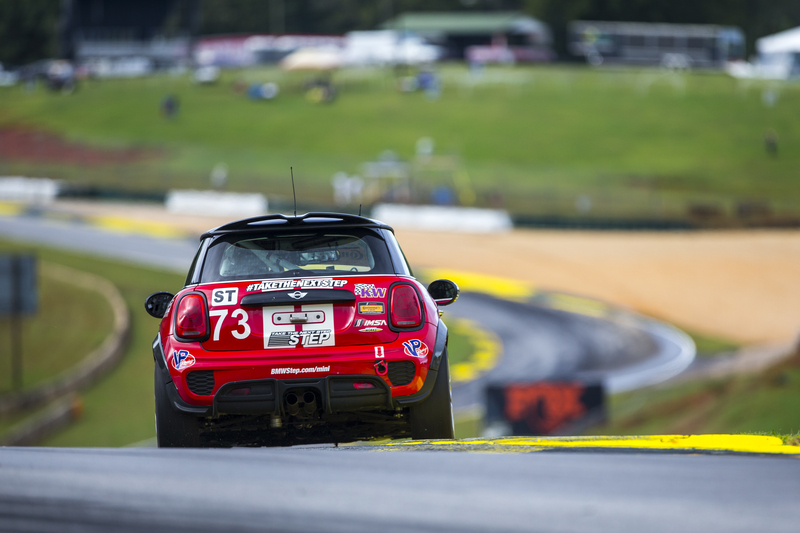 It’s been a long break since the MINI JCW Team completed their run in the now Micheline Pilot Challenge. They went out on top winning the manufacturer’s championship dramatically in the final race. Since then they’ve been quiet about their plans for 2019, but that silence will be coming to an end soon. They recently released an Instagram post stating that they will be announcing their 2019 plans soon. Fans have been eagerly awaiting this announcement and the news can’t come soon enough. Where will the team go? Share your guesses in the comments below.